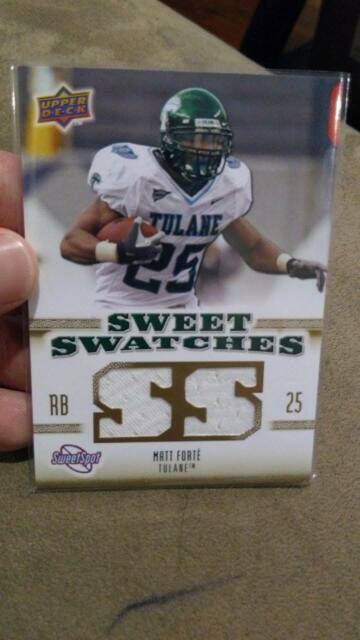 MATT FORTE SWEET SPOT SWATCHES 2010 TULANE GREEN WAVE DUAL JERSEY PATCH RELIC!!! chrirasmusse-9 has no other items for sale. 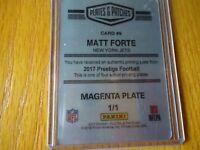 2015 Topps Valor #VRRBPE Bryce Petty RC MEM Jets Relic Rookie Card!